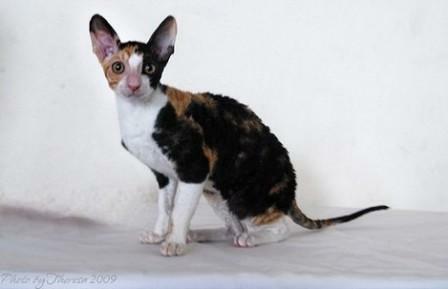 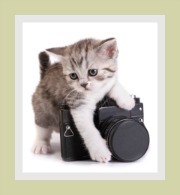 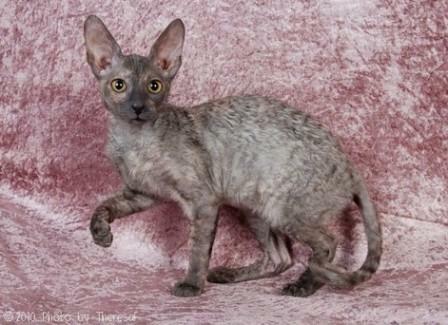 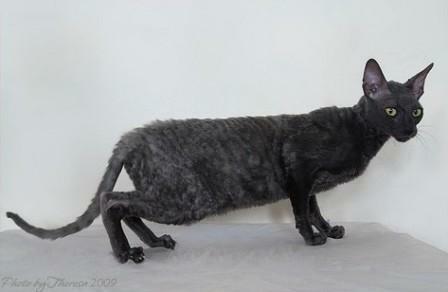 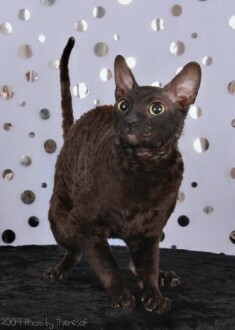 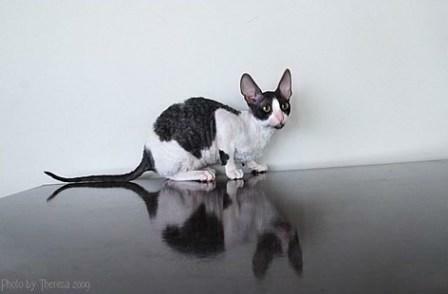 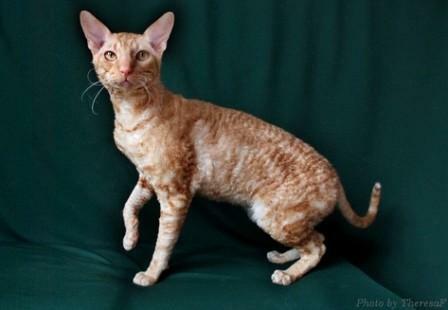 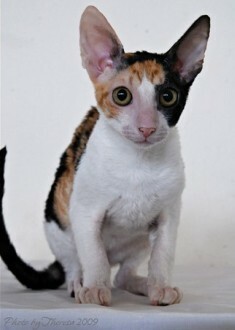 The pictures of Cornish Rex cats below showcase images of the most beautiful rex-coated cats. 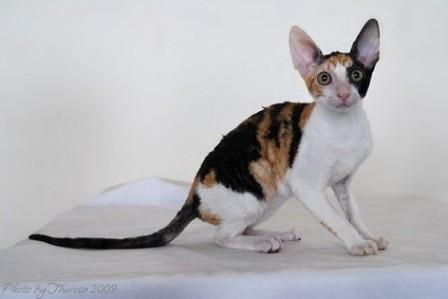 These domestic cats are characterized by their unusual wavy coats and large eyes and ears. 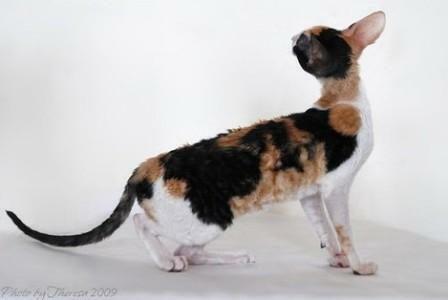 Cornish Rex should not be confused with the Devon Rex cat which also has a curly coat and also originated in the United Kingdom. 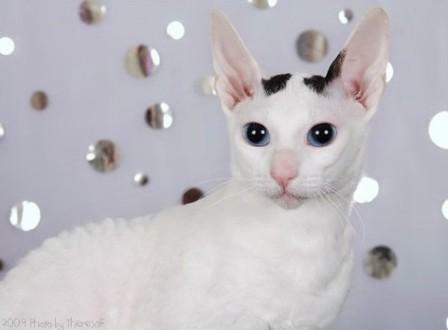 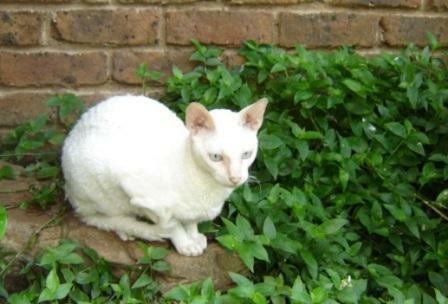 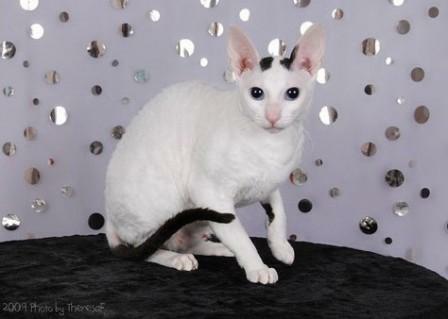 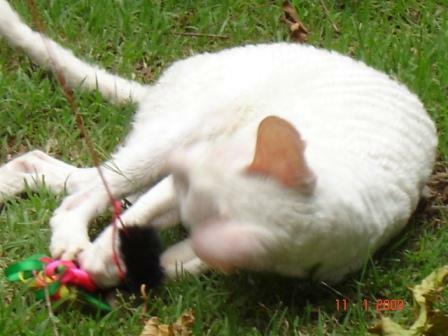 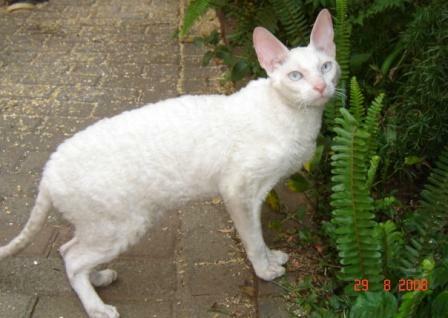 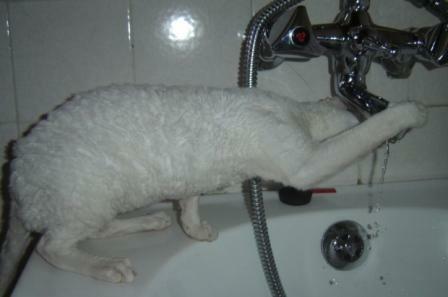 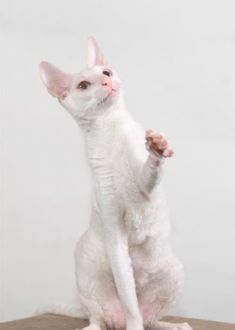 The Cornish Rex images below are courtesy of Jeanette Breedt and feature Prince Valiant, a self white, blue-eyed Cornish Rex. 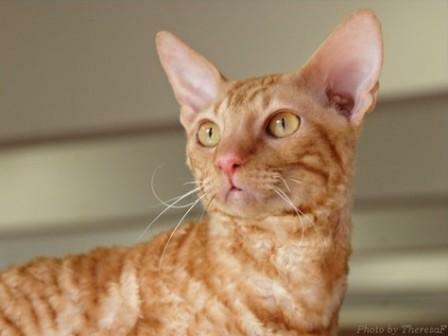 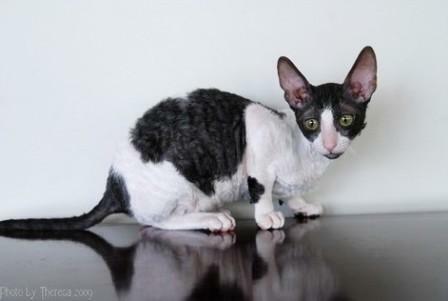 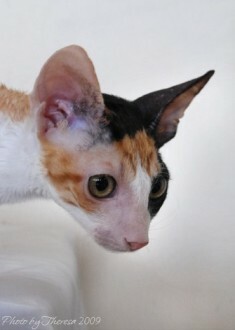 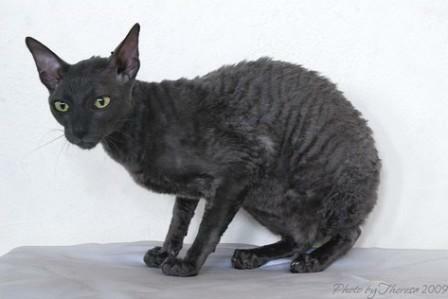 If you feel that you could offer a forever home to one of these beautiful wayvy-haired cats, then we do recommend reading the profile on the Cornish Rex cat. 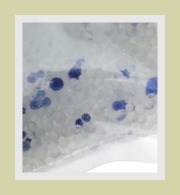 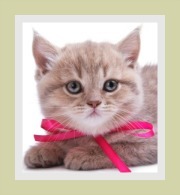 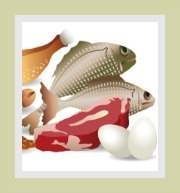 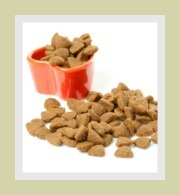 This guide provides in depth information about the characteristics and features of the breed. 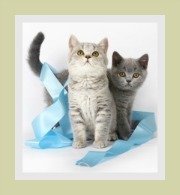 You will also find valuable tips regarding grooming, dietary requirements, health related matters and general 'nice to know' facts. 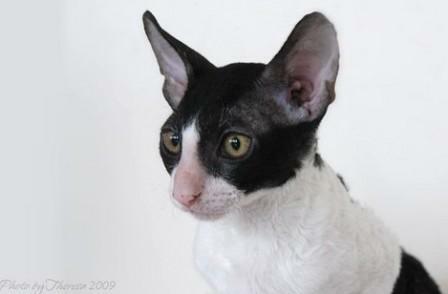 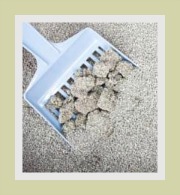 You may also be interested in the history, origin and the development of the Cornish Rex.